Hanging out today at a pub in Queenstown, while Josh goes down a river on a boogie board, trying to figure out how to start talking about our trip. The best part is that it’s not over; we still have more than a week left to this vacation. Since arriving in New Zealand on Christmas day we have hiked a glacier, been fishing, witnessed flooding, been diving, bathed in hot pools, and hiked many miles. 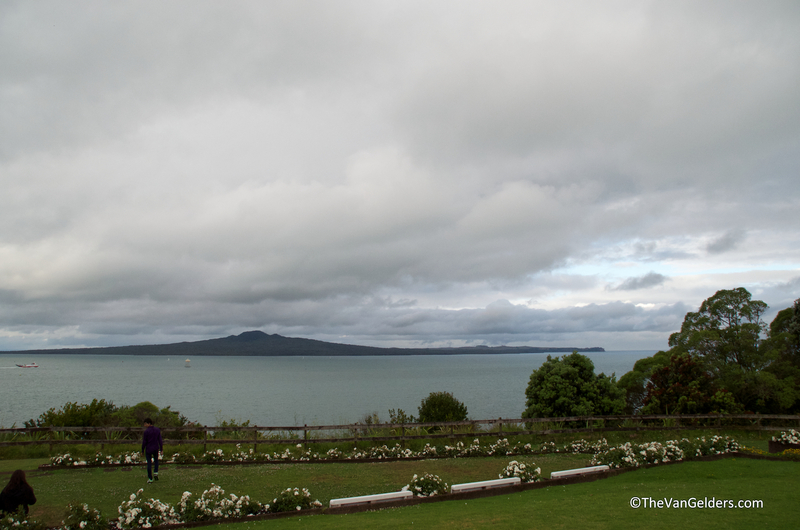 Our trip started on the North Island with visits to friends in Auckland, a day at the Auckland Museum and a few parks. We took a day trip out to dive at the world class Poor Knights Island (video to come). 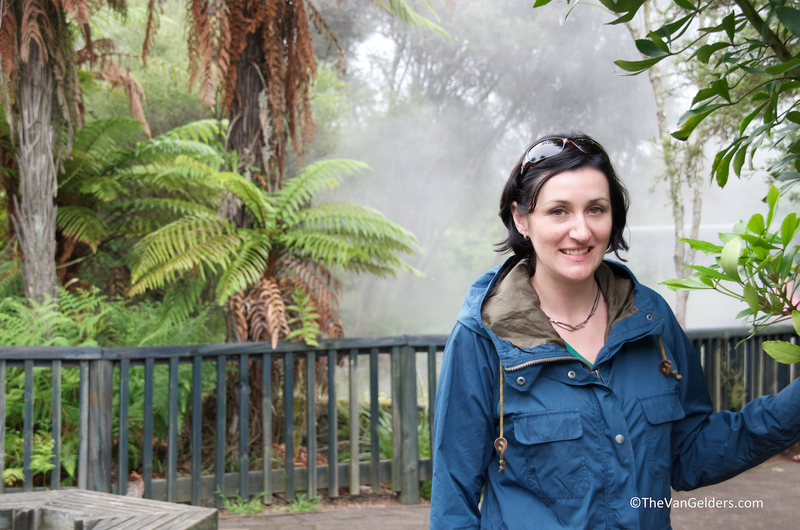 After a few days in Rotorua (also known as Roto-Vegas) is was time to make for the South Island. New Year’s Eve was a whirlwind, clubbing in Wellington and hanging out with an American couple from our earlier dive trip. We shared stories and a few pints, when 4am rolled around it was a sharp reminder that the ferry would be departing in just a few hours. Sleep deprivation makes for an interesting boat ride. Grey skies followed us across that water and soon brought rains. The rains brought downpour and even some hail. After a very long drive we made it to the safety of Hokitika, or so we thought. The rain kept coming and actually washed out the only bridge traveling north out of town. What we didn’t know until the next day was that the bridge to the south of town had also been washed out. This dramatically changed our plans. How do we now get the glacier fields located in the south? You drive 5 hours to the East; drive 5 hours back to the West and 2 hours North. Fox Glacier is right next the more well-known Franz Josef Glacier, both very popular with the backpacker crowds. The original plan was to stay based in Hokitika for our glacier days but that was not an option, what do you think the likelihood of finding a hotel last-minute in this happening town was? Luckily we were not the only ones affected by the flooding, nearly all of the hotels, cabins and other lodging were vacant. Most people were not willing to make the roundabout trip to get there. Even the glacier walks that are usually booked up for weeks were all available. We decided that an all-day hike on Fox was just the ticket for us. The face of Franz Josef had collapsed with that rains. After a few sunburns and sore feet we made it to Queenstown last night and are back to our regularly scheduled route, just with the added benefit of thinner crowds. This entry was posted in New Zealand and tagged Flooding, Fox Glacier, New Zealand. Bookmark the permalink. You look beautiful in the fog.